UPDATE: We’re excited to share that guests can start making reservations for Gran Destino Tower beginning Nov. 27 by visiting the Walt Disney World website, calling 407-W-Disney or your Travel Agent. Earlier this fall, we shared renderings of the exciting expansion that’s currently underway at Disney’s Coronado Springs Resort. Last week Disney Parks, Experiences and Consumer Products Chairman Bob Chapek unveiled more about the reimagining, including the name of the new 15-story centerpiece of the resort, the Gran Destino Tower and opening month of July 2019. The tower, which will be completed in July 2019, will serve as the new main entrance point for guests visiting the resort, and will add a total of 545 new guest rooms (including 50 suites) to the resort, as well as feature a gorgeous two-story lobby. A themed table-service restaurant is also planned for the top of Gran Destino Tower, which will serve up delicious food and incredible views of the Walt Disney World Resort. 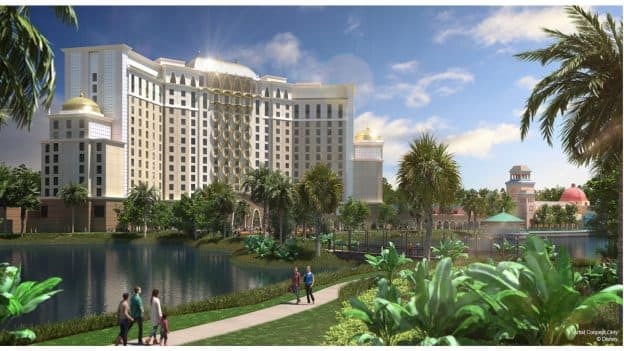 Guests will soon be able to make reservations for Gran Destino Tower for stays beginning in July 2019. 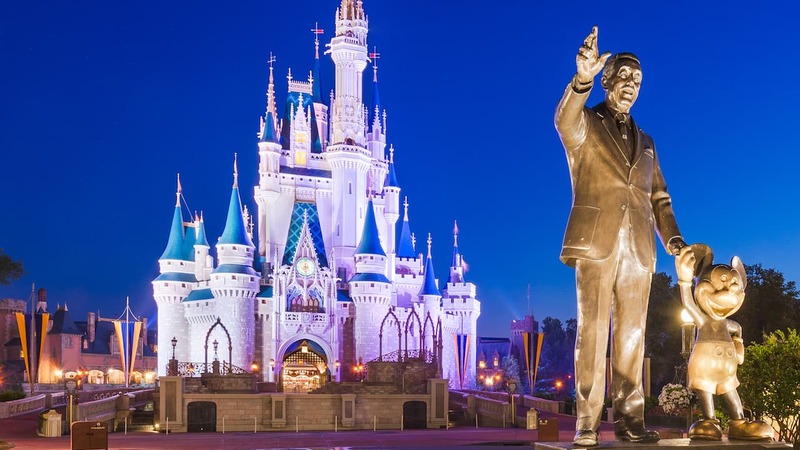 Keep your eye on the Disney Parks Blog for future updates. Do you know when in July it will open? We stayed there earlier this year in a new room ,we were very impressed from the decor to how big it was. This is fantastic! We love Coronado Springs! I can’t wait! My husband and I always stay at Coronado Springs, while we love staying in the Casitas we’re looking forward to checking out the new rooms that will be located in the tower!